In 1997 Greg Wood was the first student in the first school for Gracie Jiu Jitsu in CT (and one of the first in the country). 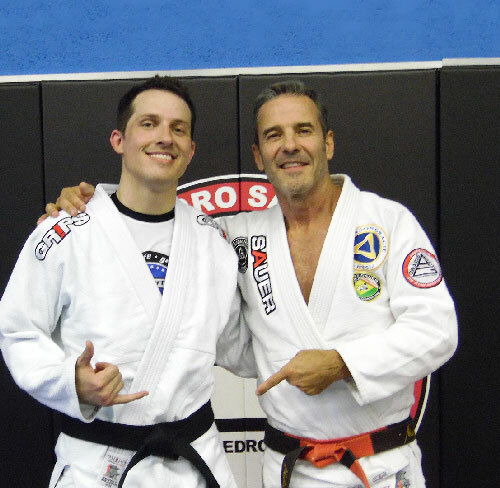 Greg’s advancements through the ranks come directly from “Godfather of MMA” Royce Gracie, his father Helio Gracie, and award-winning instructor Master Pedro Sauer, under whom Greg has earned his black belt, as well as the highest level teaching certificate. 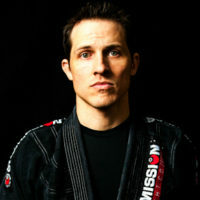 Weighing only 150 pounds, Greg’s philosophy on jiu jitsu emphasizes jiu jitsu as a complete self-defense martial art, and the smartest, simplest, and most effective choice for anyone, any size or ability, who wants to prepare to defend themselves or loved ones against a potentially larger, stronger attacker. He also strongly espouses the path of learning the art of jiu jitsu as a powerful means of personal development for kids and adults. Greg’s passion for teaching is lifelong, having taught music (as a certified CT K-12 music teacher), guitar, art, entrepreneurship, personal development, as well as leadership and team building for kids. Greg has taught jiu jitsu to police and SWAT team members, and he has started a number of self-defense programs for women. 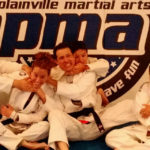 Plainville Martial Arts is the culmination of half a lifetime of training, and learning from the best instructors in jiu jitsu, and is a synthesis of Greg’s loves for jiu jitsu, teaching, entrepreneurship, and people of all ages. 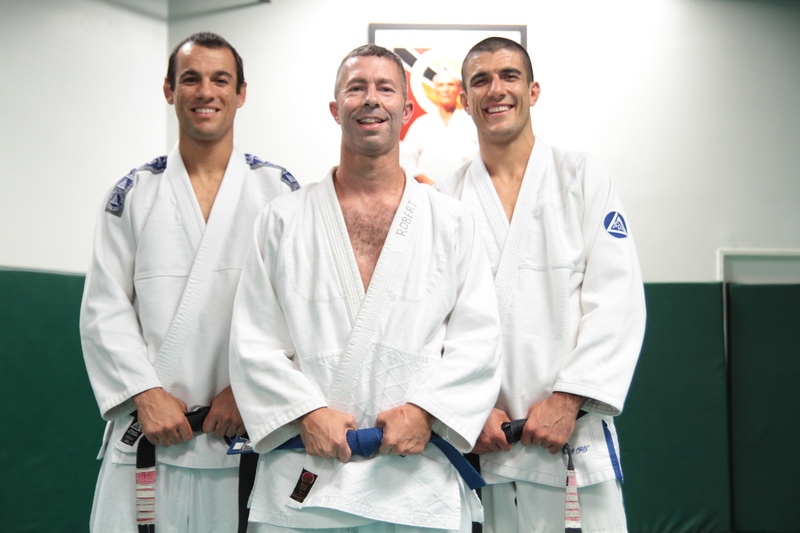 Academy under Ryron and Rener Gracie. He was then invited to the Gracie Academy in Torrance where he completed the selective Instructor Certification Program, qualifying him to teach Gracie Combatives to adults and Gracie Bullyproof to kids. 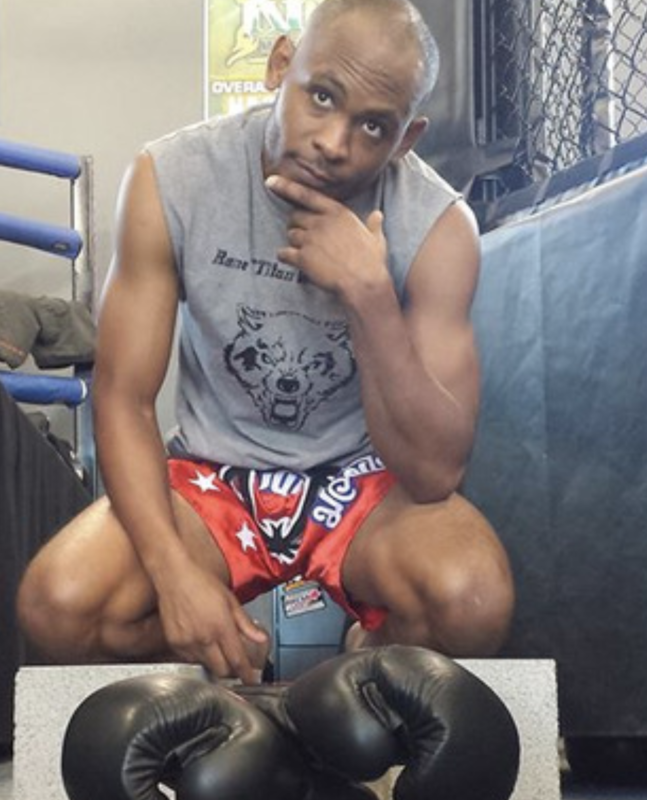 Some of Robert’s favorite teaching moments include teaching Gracie jiu-jitsu to blind individuals; teaching jiu-jitsu to survivors of sexual assault, and; helping Rener Gracie and Brian Ortega teach Gracie Combatives to the Baltimore Police Force.